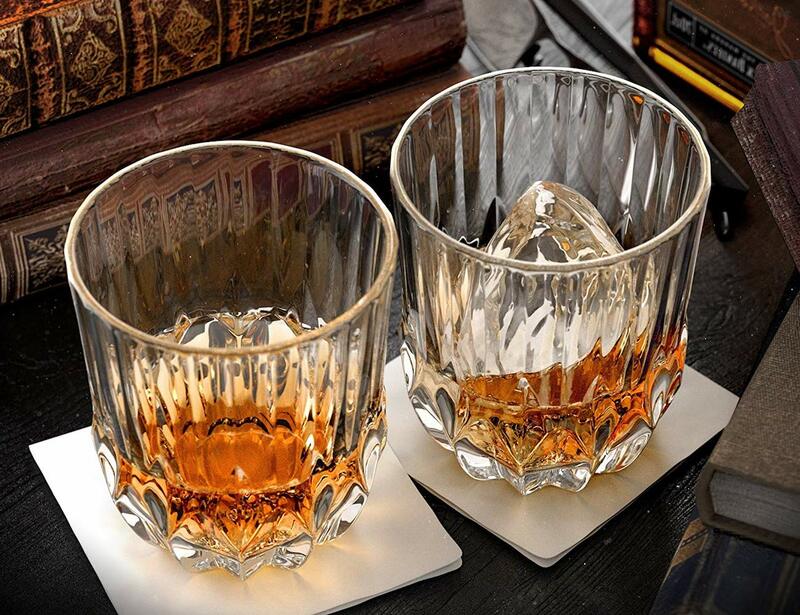 Take your spirits with a twist with the Ashcroft Whiskey Glass Set. 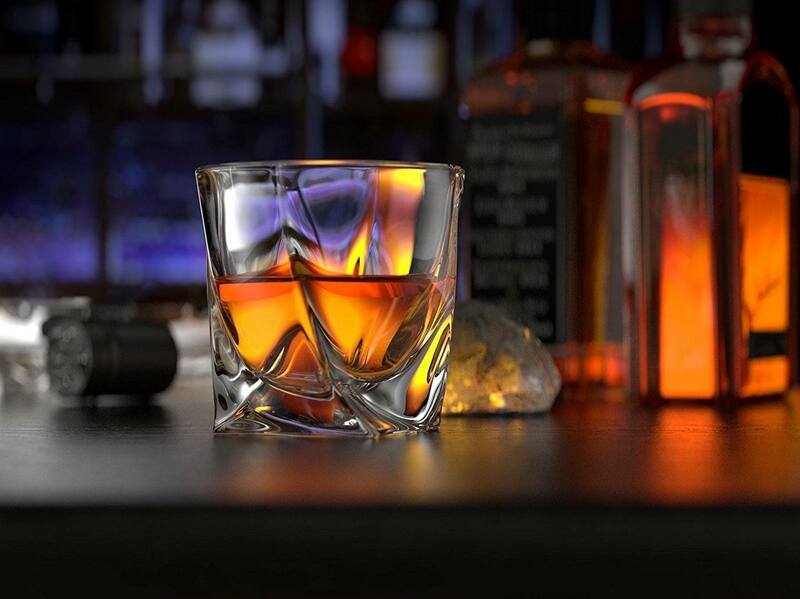 Coming in a set of two, these glasses have a modern flair. 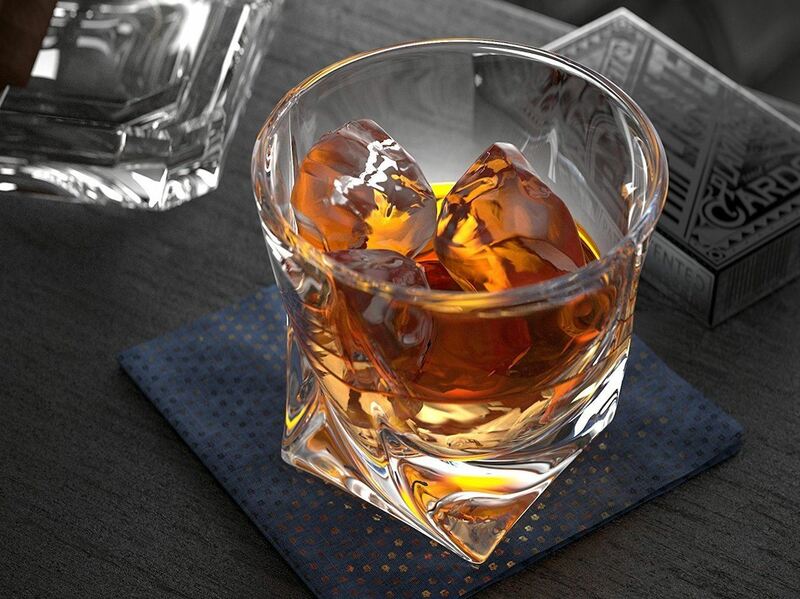 Take your spirits with a twist with the Ashcroft Whiskey Glass Set. 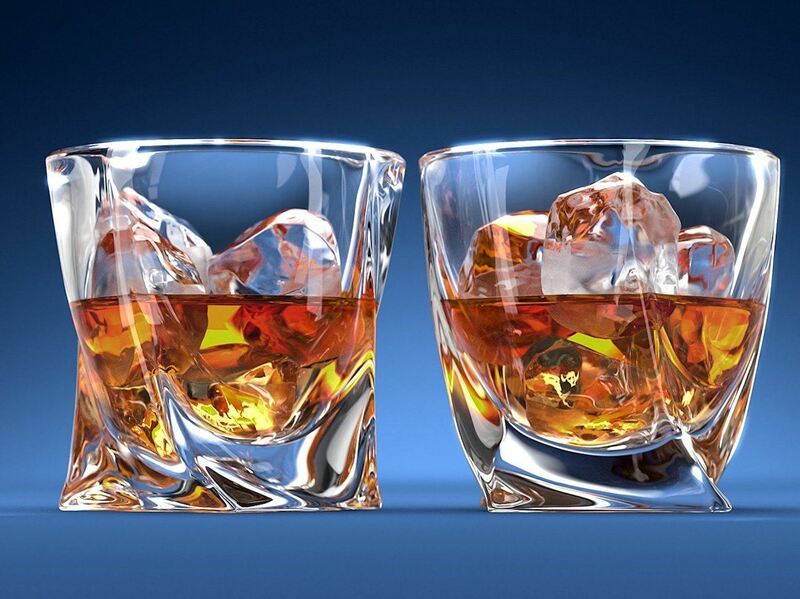 Coming in a set of two, these glasses provide a modern take on the classic whiskey glass. 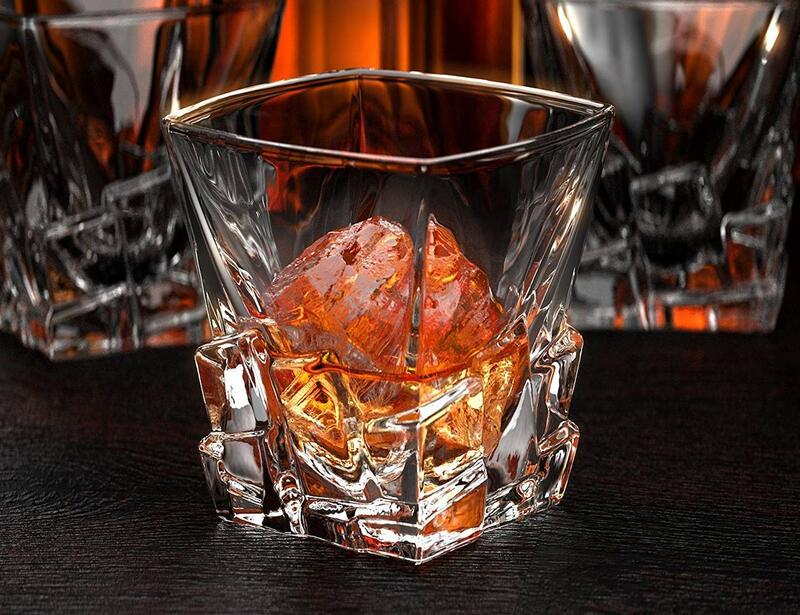 Using high-clarity diamond glass, the whiskey glass sets come in different designs. 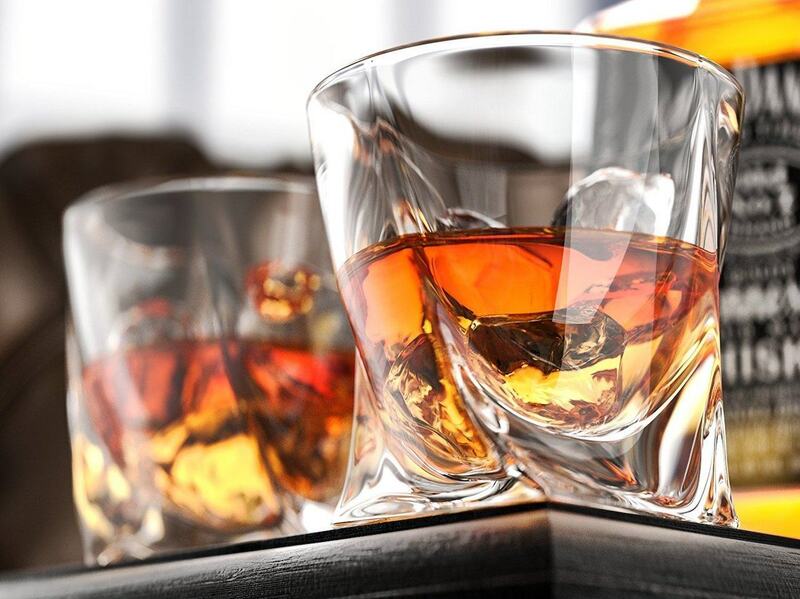 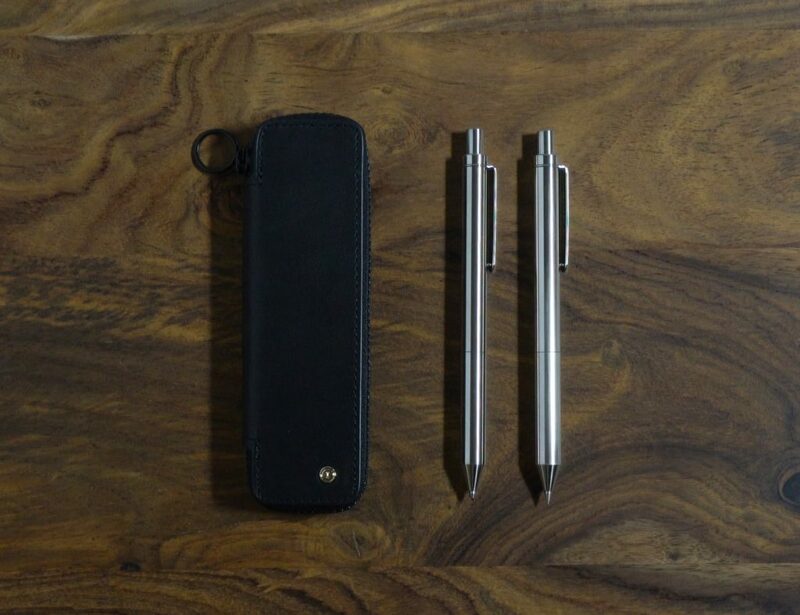 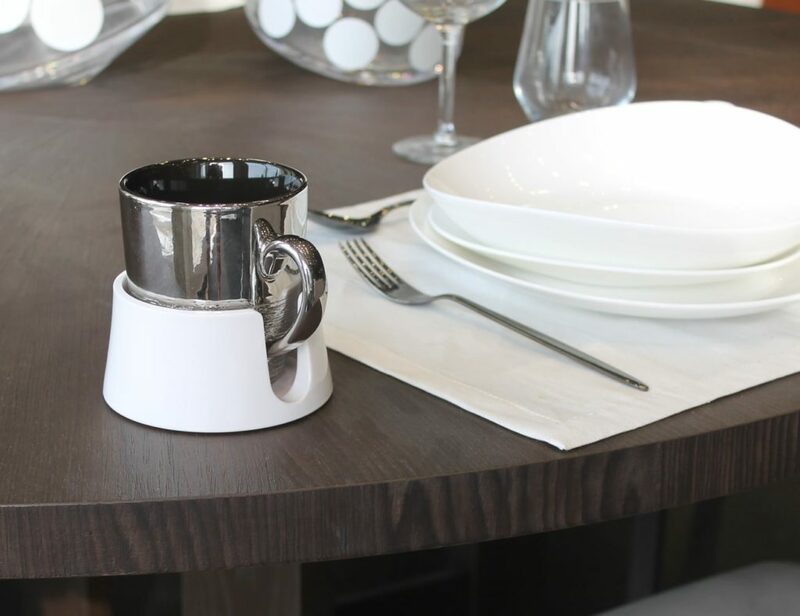 The Twist Glass Set extends from the bottom, twisting through to the top. 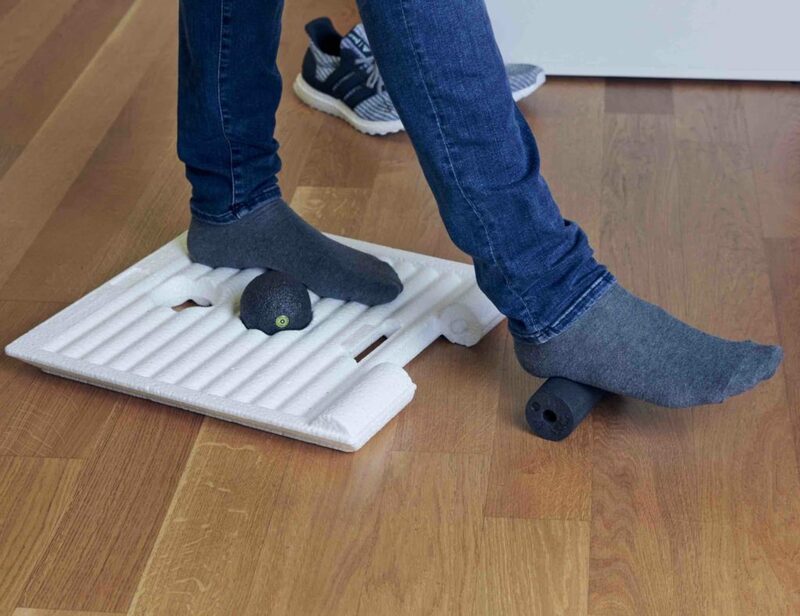 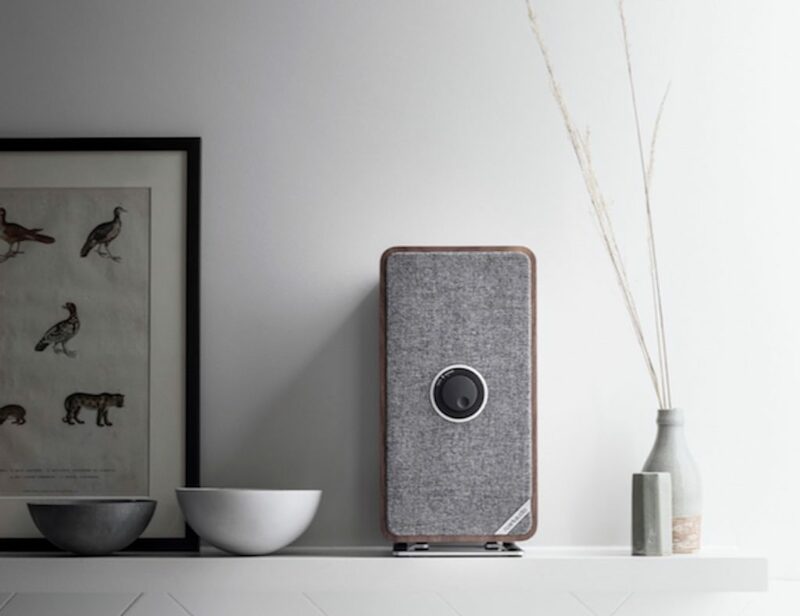 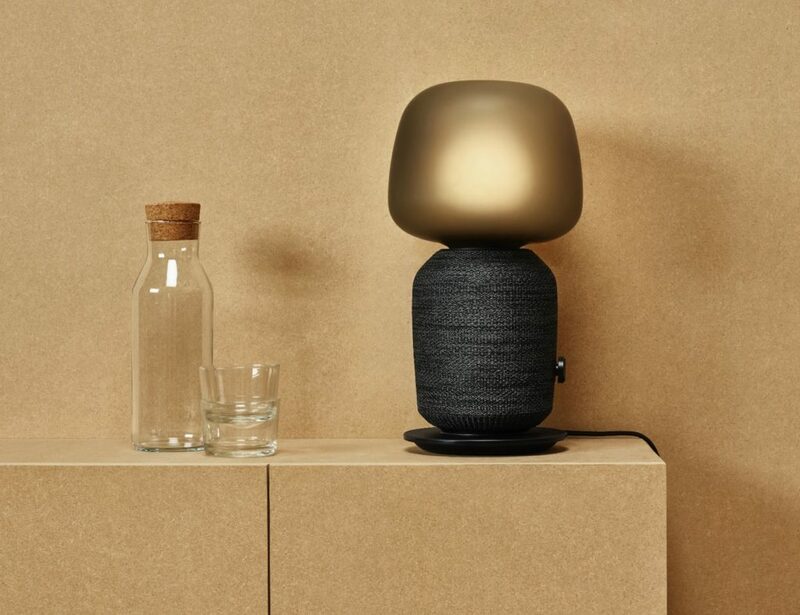 In addition to the beautiful aesthetic, this shape also provides a function. 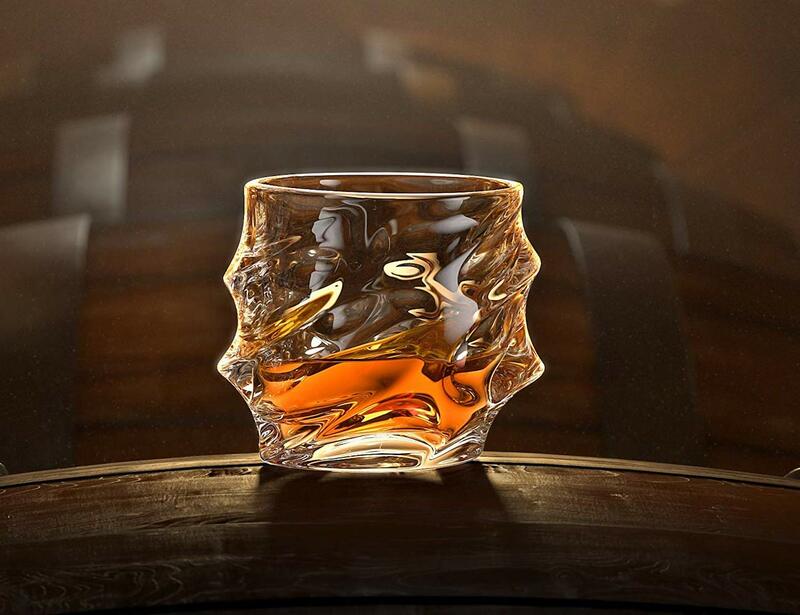 With a simple swirl with your hand, the glass helps the whiskey flavors and aromas to come to fruition. 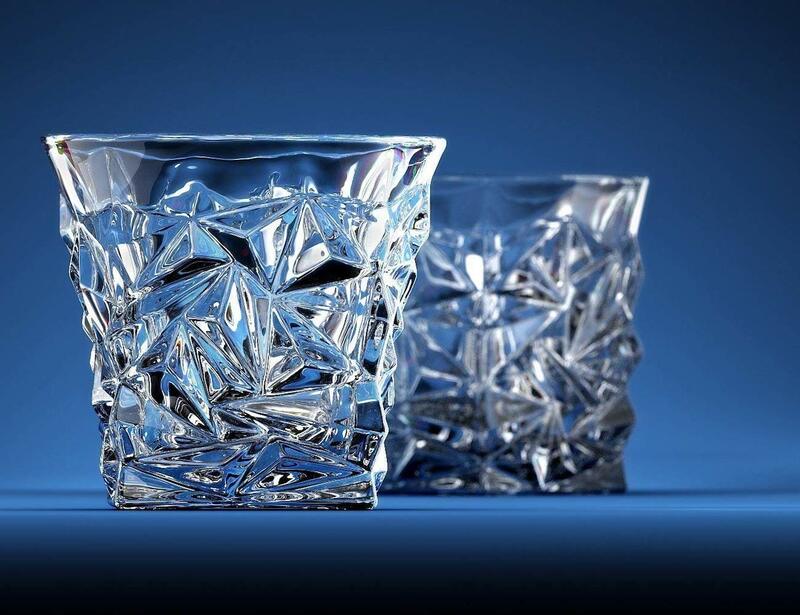 Other designs include the Iceberg, Everest, Diamond Cut, Glacier and Rocker. 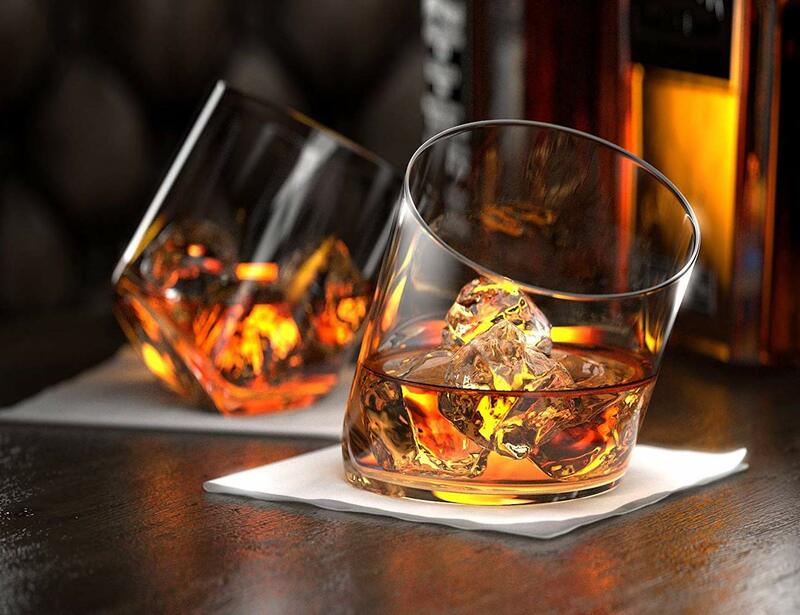 Whether you go for a great whiskey or a classic scotch, the Ashcroft whiskey glasses enable you to enjoy every sip to the fullest. 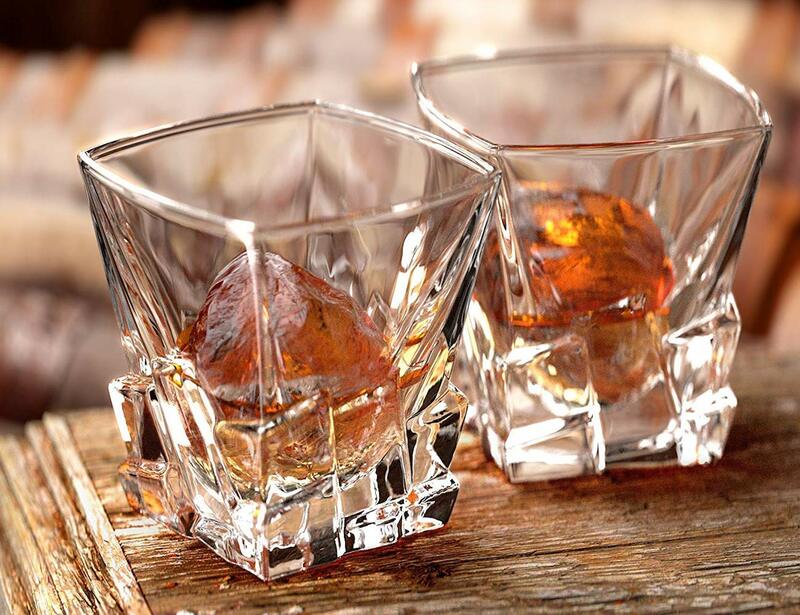 Holding 8 fluid ounces, the glasses are great for an on the rocks tipple or even an Old Fashioned.